Ports and Waterways Minister Joe Tripodi today announced the start of Operation Boat Safe – a state-wide campaign marking the start of the 2008-09 boating season, which traditionally kicks off with the October long weekend. 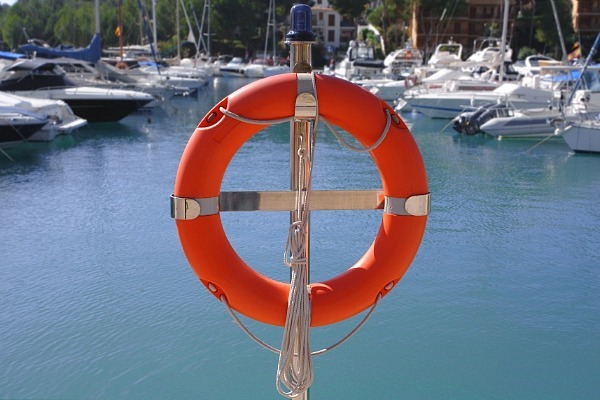 “More than 55 NSW Maritime Boating Officers will be out in force this weekend, ensuring the boating public complies with a state-wide lifejacket, licence and safety equipment campaign,” Mr Tripodi said. “The October long-weekend heralds the start of warmer weather and coincides with a marked increase in the number of boaters heading out on NSW waterways. Mr Tripodi said NSW had a strong safety record – in the last 15 years, boat registrations in NSW have nearly doubled and licence numbers have increased by 50 per cent, while fatal incidents have proportionally fallen. “In 2007-08, the fatality rate per 100,000 recreational boat licences held in NSW was 2.66. In 1992-93 the rate was 5.18,” Mr Tripodi said. “NSW Maritime has a responsibility to serve the boating community and this campaign is to ensure that safety trend continues. Operation Boat Safe and the start of the new boating season coincides with the announcement that two new full-time Boating Officers will be recruited by NSW Maritime to join in the patrol effort on Sydney Harbour. Last year (2006/2007) Maritime Boating Officers performed more than 41,000 vessel checks with a safety compliance rate of over 91 per cent for recreational vessels. They issued more than 2400 infringements and almost 2000 written warnings were issued for breaches of maritime legislation. Boat skippers will also be on notice to ‘light up or pay up’ this long weekend, with a reminder that if they’re caught operating after sunset without fully operational navigation lights a penalty of up to $1500 will apply.